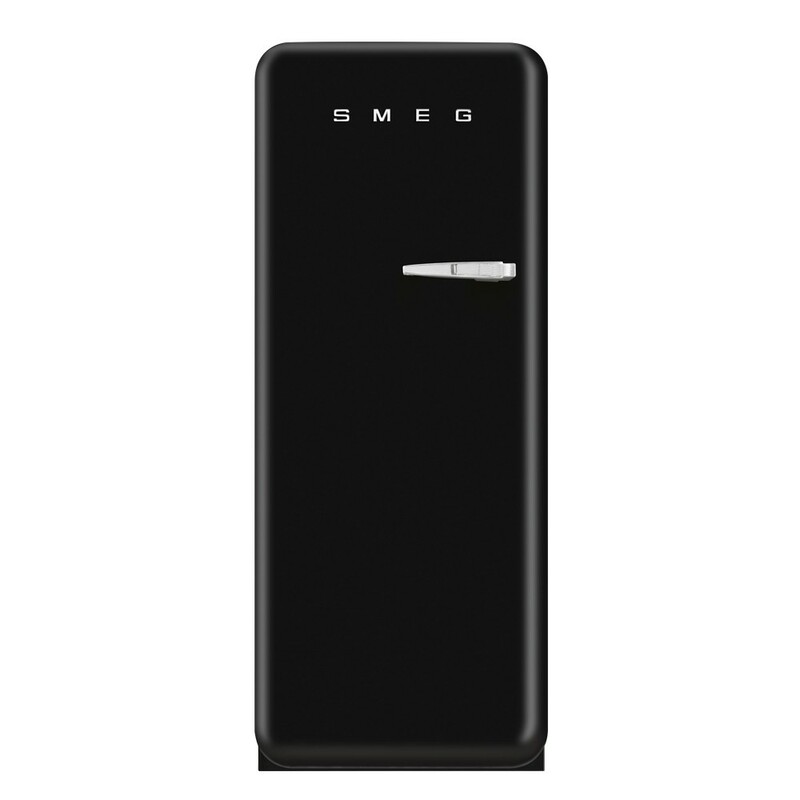 Emanating 1950s-style and charisma with its stylish black gloss design, the Smeg CVB20LNE1 Tall Freezer saves energy whilst providing loads of room for your frozen goods. The product is left-hinged and the door is not reversible. ENERGY EFFICIENT - All Smeg refrigeration has a minimum of A+ for energy rating, working in the most efficient way without harmful gases entering the ozone layer. FAST FREEZING - Fast freezing is ideal to use ahead of grocery shopping. Fresh food is placed into the freezer and freezes at a faster rate. 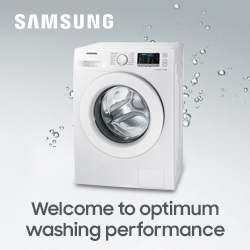 This preserves the food, without diminishing the quality. 50'S RETRO STYLE - The iconic Smeg FAB range effortlessly combines good looks with high performance technology. Beautiful bold finishes and soft round curves of the 1950's retro design.